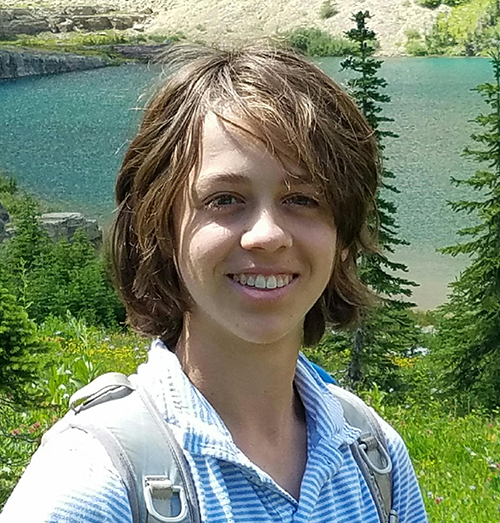 Josiah Utsch, a senior at Colorado Rocky Mountain School, is dedicated to raising awareness about the nautilus, an ancient, shelled species related to the squid and octopus. Despite having survived several mass extinctions over 500 million years, the nautilus is now in danger of disappearing. Josiah gave a presentation to students at Basalt Middle School about his nonprofit Save the Nautilus on Thursday, December 6. KDNK's Raleigh Burleigh interviewed him shortly after that presentation.